Experience Soft Adventure on Reaching Dharamsala, Gaggal Airport, Learn Tibetan Buddhism, Eco-Friendly Holidays, Delhi Dharamsala Bus in Dharamsala, Dharamshala Travel ! Reaching Dharamsala...Tibetan Colors in Mcleodganj ! 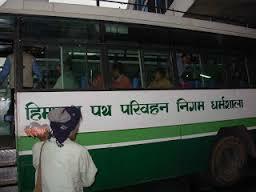 Iam often asked,"How to reach Dharamsala ??" by my first-time International Guests travelling to Dharamshala(INDIA), to understand Tibetan Buddhism, go for soft Adventure Travel in the Himalayas OR just relax with great Carbon-Free Green Holidays !! 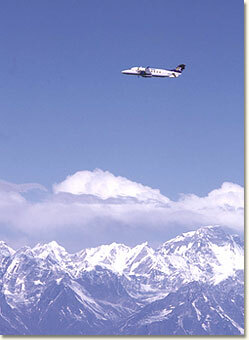 Dharamshala is linked with the main cities of India by exotic Mountain Flights...! GAGGAL AIRPORT- 20 KMS... This is the Dharamsala/Kangra airport. Daily flights by Air India and Spicejet Airlines operate from Delhi and back as per the present Flight schedule. AMRITSAR - 200 KMS, DELHI - 514 KMS. ** Pls contact us for your flight tickets ! *For best Discounted Airfares on.. Discover Dharamsala on Exotic Mountain Flights..CONTACT US ! There are other Airports in nearby cities, just a step-away for coming to Dharamsala, Dharamshala ! 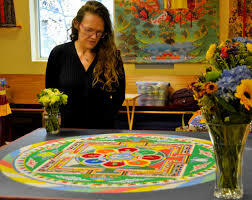 So pick up the best and cheap flights for Dharamsala India ! **Currently there are regular FLIGHTS from Delhi, Mumbai, Chennai,Kolkata to above Airports with return, available on several Domestic AIRLINES. Coming to Dharamsala by Train.. The legacy of the British Empire.....the nostalgia of the Get-away Romance of scenic Train-rides from the Hot summers of the plains....to the COOL refreshing air of the Indian Himalayas will always linger...in this beautiful Kangra Valley of Himachal Pradesh. 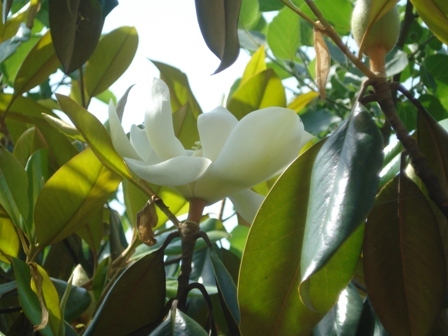 Some of my guests still consider it..the best way of Reaching Dharamsala and experience a Green carbon-free holiday !! KANGRA : 20 KMS ( Narrow-gauge Toy train ), SHIMLA : 256 KMS ( Narrow gauge ), PATHANKOT : 90 KMS ( Broad-gauge ), CHAKKI-BANK : 95 KMS (Broad-gauge ), AMRITSAR : 200 KMS ( Broad-gauge ), JAMMU : 220 KMS ( Broad-gauge ), CHANDIGARH : 256 KMS (Broad-gauge ). All the above Rail-heads are connected to the main METRO cities of India - DELHI,MUMBAI,CHENNAI,CALCUTTA and tourist destinations like Agra, Mathura, Hardwar, Jaipur, Varanasi..! For more information on Reaching Dharamsala by Train..CONTACT US ! For the Young and the Adventurous, on Budget Travel and who do not mind the long road journey...there are Daily Private and Goverment Dlx Ac Buses available from DELHI ISBT (Inter-State Bus Terminus) and Majnu-Ka-Tila ( Tibetan Refugee Camp) in Delhi for Bus drive to Dharamsala ! **Contact us for your Dharamsala Holiday..! **You can CONTACT US for any AIR CHARTERS/Air/Rail/Bus reservations in India. Although, TAXIS are available in India at some of the Airports and Railway stations...we would recommend you to use the services of a registered TOUR OPERATOR for your Hotel and Transport arrangements for a SAFE and SECURE travel experience. 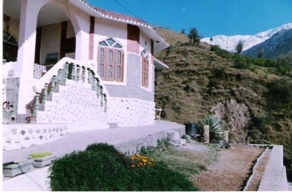 Address: Kandi, Khanyara Road, Dharamsala, 176218, Himachal Pradesh, INDIA. 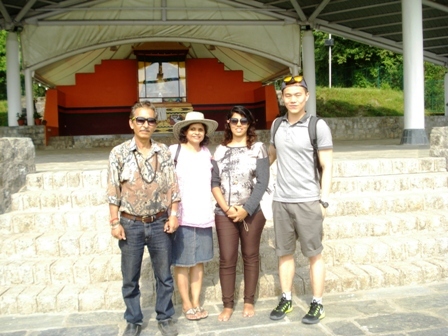 *Guest Comment :" Our group from Japan enjoyed Dharamsala very much. Very good sightseeings,help and very good service of local TOYOTA jeep drivers and buddhist guide. " ...Mr Munehisa Hishida - Tour Leader (BS INDIA GROUP - Japan) Date : 12-15th March, 2007. *India Visa : Citizens from many countries are allowed VISA on entry to India. For groups above four persons this facility is also available on a fixed itinerary and prior registration.If holidaying with us, you can contact us for further assistance and information.Contact your nearest Indian Embassy /Consulate for latest Travel information to India. * Booking Terms & Conditions on 'Contact Us' page. "...And if DESTINY brings you here..consider it God's will !" 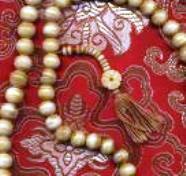 Return from Reaching Dharamsala to Dalai Lama Dharma ! Apart from daily 2 flights from Delhi to Dharamsala and back Air India has an early morning flight for Dharamsala..Contact us !